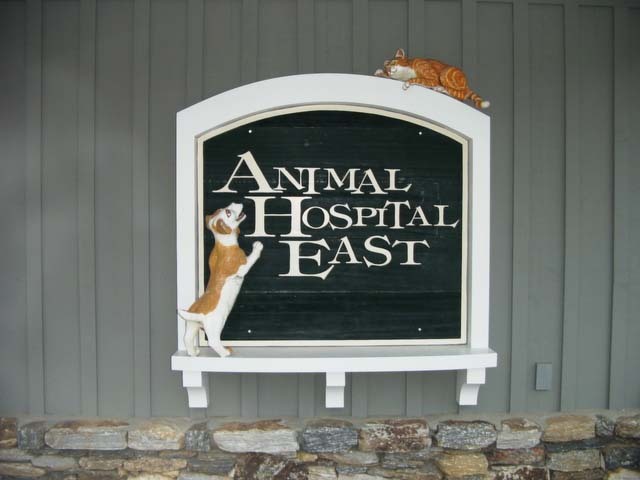 Animal Hospital East is proud to be an accredited member of the American Animal Hospital Association (AAHA). 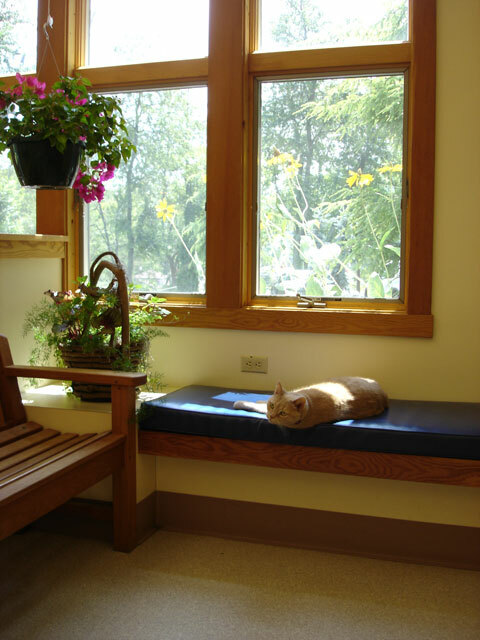 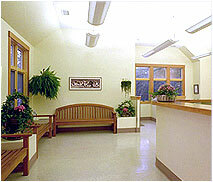 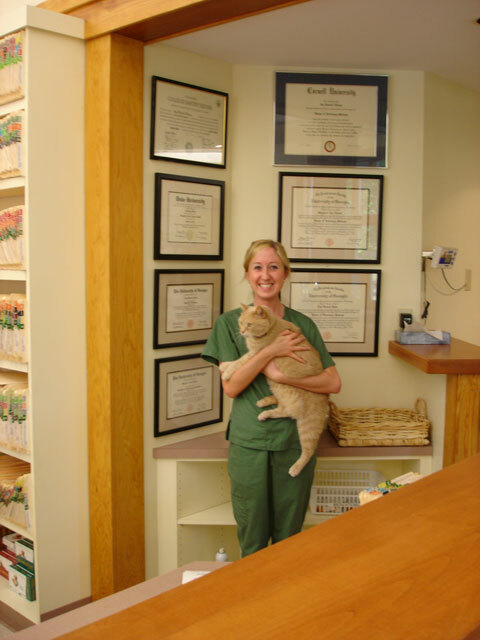 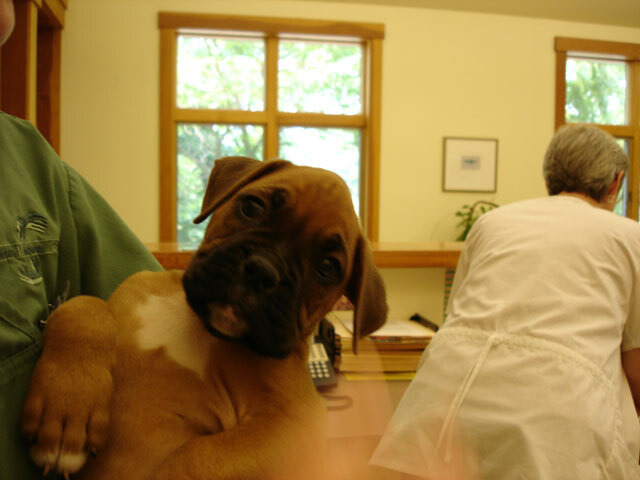 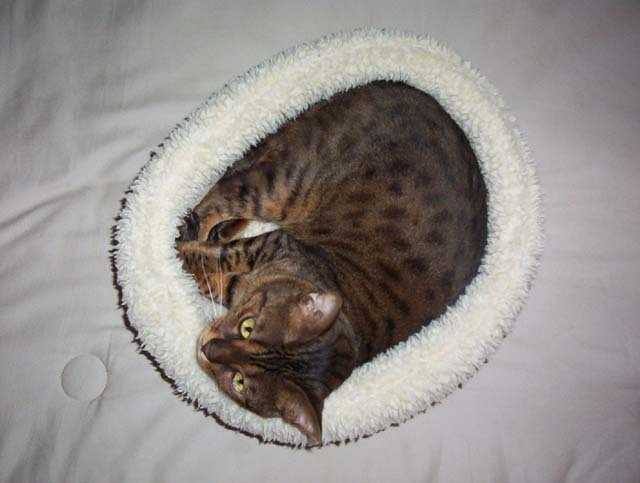 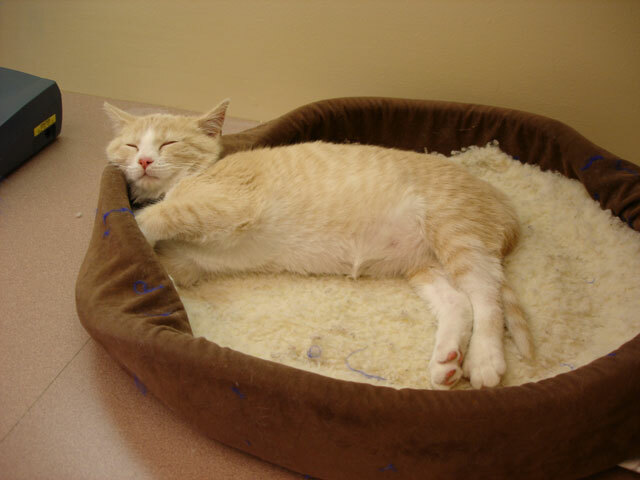 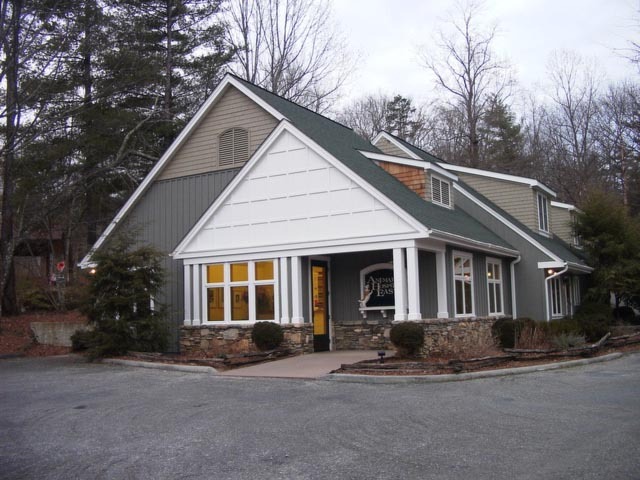 Our accreditation demonstrates our commitment to the highest standards of veterinary care. 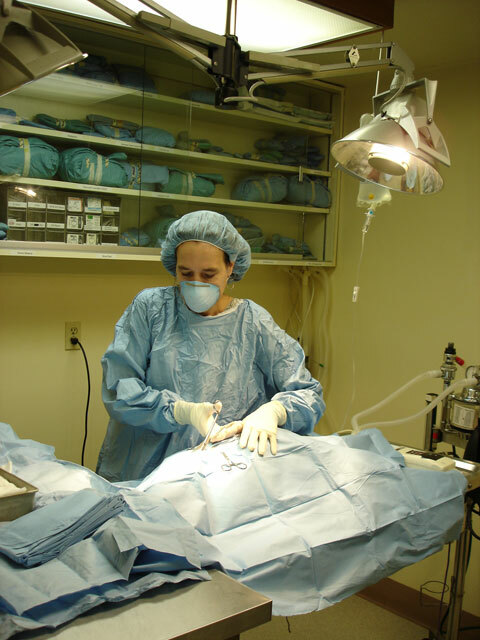 AAHA regularly inspects our hospital to ensure that we comply with the association's standards for facilities, equipment, and quality procedures. 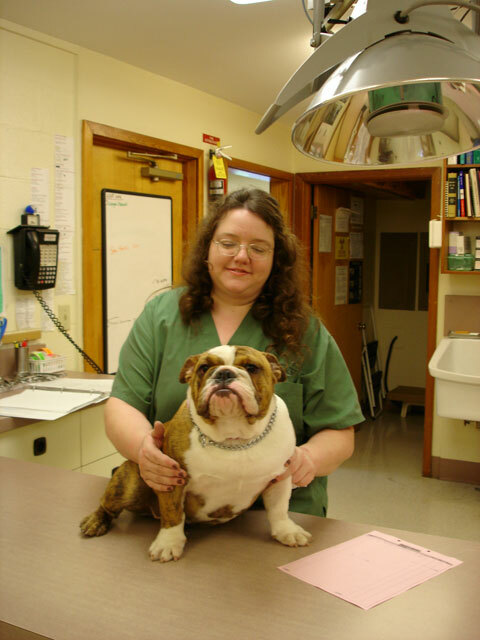 AAHA standards are recognized around the world as the benchmark for quality care in veterinary medicine. 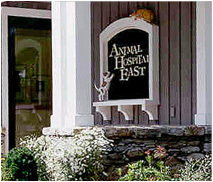 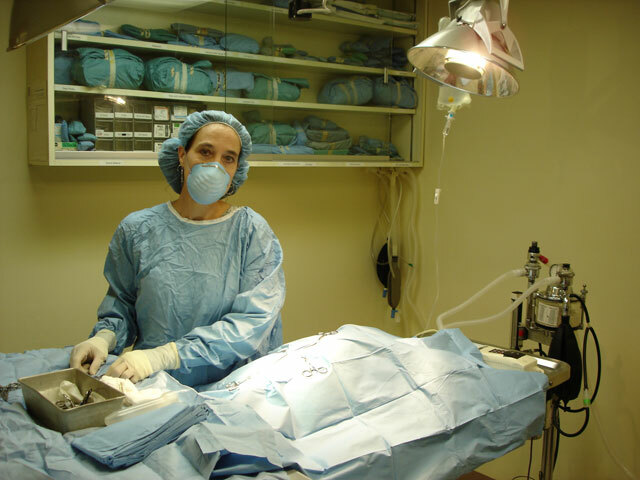 Approximately 12 percent of animal hospitals in the United States are accredited by AAHA.